Instagram isn’t just a place for pretty pictures. 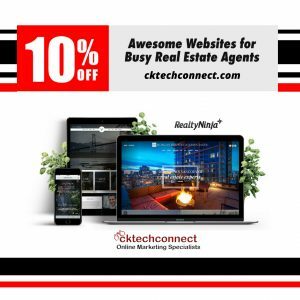 If you have a burgeoning small business, this social media platform can be an excellent tool to connect with influencers in your industry, share a behind-the-scenes glimpse at your company, and show off your products and services. With more than 1 billion active Instagram accounts—500 million of which are active every day—Instagram is a great place to connect with current and potential customers. Eight in 10 Instagram accounts follow a business and more than 200 million users visit at least one business profile every day. 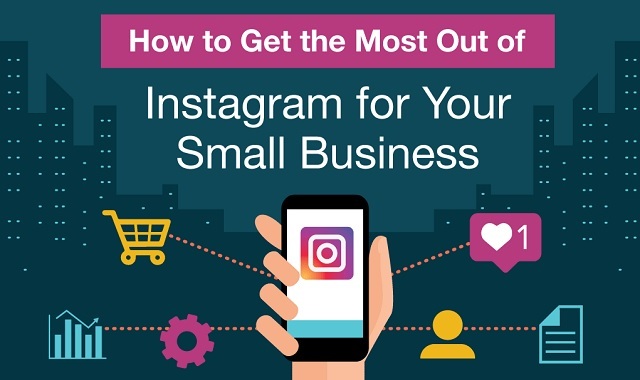 Read on to learn more about Instagram for businesses.